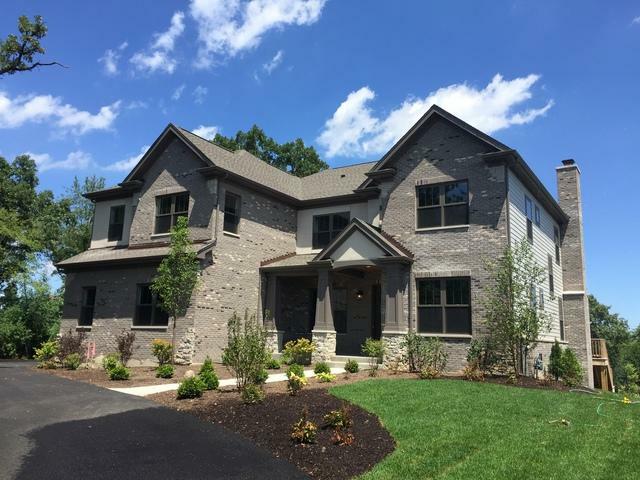 Brand new custom home now finished and available for immediate occupancy. Amazing open floor plan with gorgeous finishes and incredible views of open space/conservancy area. Situated on a 1/2 Acre + Homesite at the end of cul-de-sac insures you will have your own sanctuary. 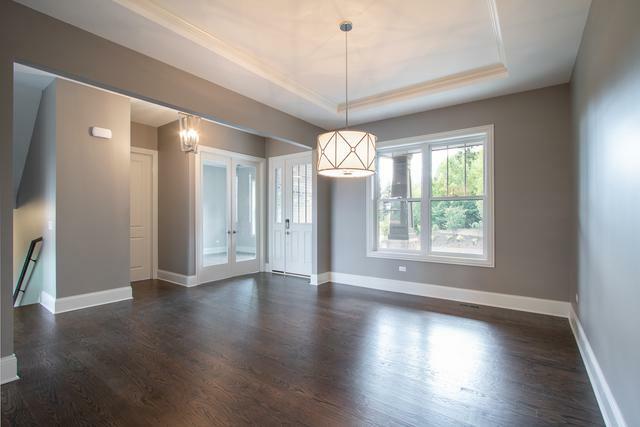 This open plan includes an unfinished walkout basement. 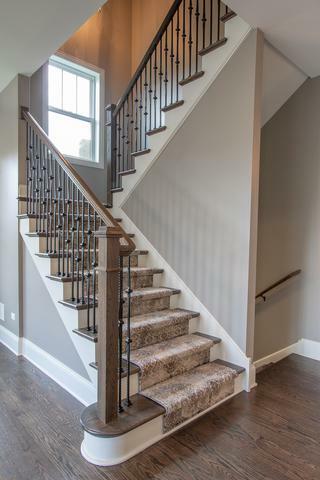 First floor is all hardwood floors, upscale stainless steel appliances, custom cabinets and granite countertops. Lots of windows with amazing views. 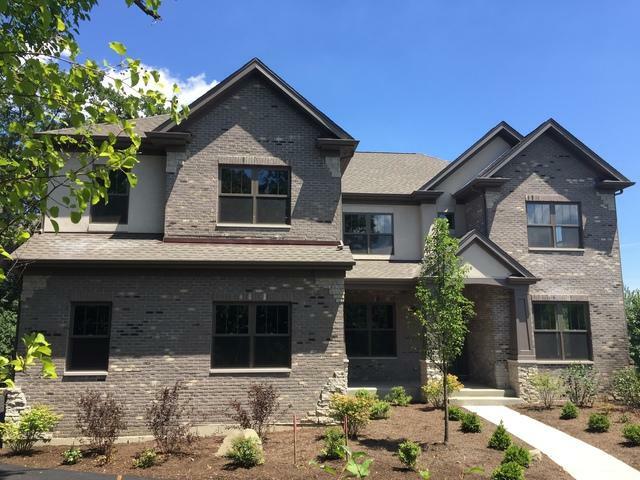 Second floor includes a bonus room, Master suite, second-floor laundry and three large bedrooms all with large walk-in closet's.